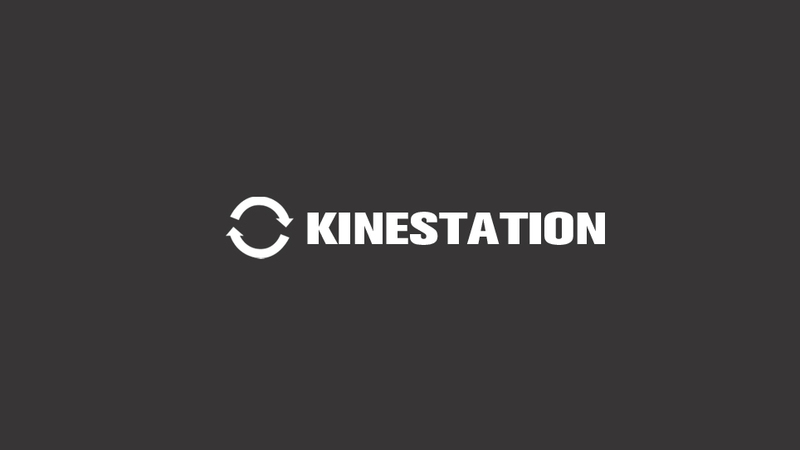 KineStation™ is the core of Kine camera system. KineStation™ and KineRAW consist of hybrid digital cinema system to cover serious filmmaking and quick post workflow. Kine Cameras captures light and images which are RAW and remain native information as possible at frontend, while KineStation™ transcode the RAW images into the specific format based on post workflow which may suit for this shot or this team, at backend. Current version of KineStation™ is beta version which can run on Windows and MAC OS platform. It can transcode KineRAW(.krw)/CinemaDNG(.dng) sequence, timecode, audio and LUT into Cineform RAW mov/Cineform RGB 444 mov so that you can use Cineform workflow. What is KineStation? It is hardware or software? KineStation™ is the core of Kine camera system. KineStation™ and Kine Cameras consist of hybrid digital cinema system to cover serious filmmaking and quick post workflow. Kine Cameras captures light and images which are RAW and remain native information as possible at frontend, while KineStation™ transcode the RAW images into the specific format based on post workflow which may suit for this shot or this team, at backend. It is a software at backend, running on your DIT lap-top or workstation, and play key role in Kine Hybrid System (KHS). Transcoding RAW footages (KineRAW(.krw)/CinemaDNG(.dng)) from Kine cameras into specific codec which may be RAW footage, or non-RAW footage like Cineform RGB444 for different post-workflow and different requirements on project. Current version supports output codec as Cineform RAW. Clip Managements and mark, playback, daily. Copy with checksum for safety of data. How about the speed of KineStation when transcoding? For transcoding into Cineform RAW from KineRAW(.krw)/CinemaDNG(.dng), KineStation employs a new way to process your large original clips sequence, with very high efficiency, faster than copy speed if you use USB 3.0 port. It only takes around 15 mins to transcode 64GB KineMAG SSD footages in i3 laptop, and 5 mins running on latest MBP with i7 CPU. KineStation is free for KineRAW owners? How does KineStation license work? KineStation works with Kine Cameras only. It can transcode from KineRAW(.krw)/CinemaDNG(.dng) to Cineform RAW mov/Cineform RGB444. It is downloaded free from Kinefinity website, but it only works with KineRAW-MINI with KineStation Option and KineMINI or KineMAX. KineStation can recognise the clips whether they are made by a Kine cameras, but also a KineRAW-MINI with or without KineStation license. KineMINI and KineMAX users can use KineStation for free, but KineRAW-MINI not. Only KineRAW-MINI users who bought KineStation option can use KineStation to do transcoding work. Why does anti-virus software on my windows regard KineStation as Trojan horse? Don’t worry about that; just ignore the warning. Your anti-virus software makes warning because KineStation has an encrypted shell to protect intellectual property. New function may run on Windows at first. What software do I need to install to run KineStation? Why does KineStation report error: Can not find clips? You may need choose root folder containing all clips as source path, Not choose one single clip folder as source path. For example, choose E:/ if KineMAG SSD is E:/ . It will list all clips under E:/. If you achieved all clips into F:/WeakEgg/GreatShots/, then you need to choose F:/WeakEgg/GreatShots/ as source path. Why does KineStation report error: Can not generate new mov file? Please change a PC or MAC to try it if you already fix above items, because your PC may contains so many codecs or plugins to be conflicted. Why does KineStation stop to work during transcoding? Possible reason: you may suffer frame drop during recording clips at frontend. Please use KineMAG SSD. Why is there 1/3 of frame black flickering after transcoding into Cineform RAW mov when play back the Cineform RAW mov? Just because you don’t buy KineStation as in-camera option. This entry was posted in FAQ and tagged Cineform, Cineform, CinemaDNG, CinemaDNG, KineRAW-MINI.